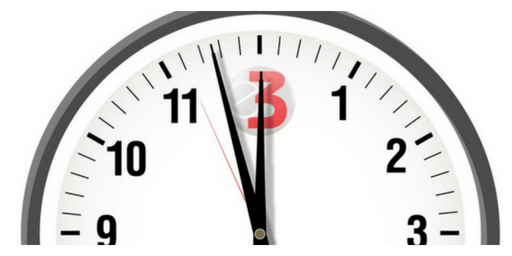 Companies, social enterprises and entrepreneurs wishing to enter the 2017 E3 Business Awards have until midnight on Wednesday 19th April to submit their nominations. The awards evening itself will take place at the Macron Stadium in Bolton on Thursday 13th July. This year, the headline sponsor is the Manchester-based advertising specialist, One Agency Media. The E3 Business Awards are open to businesses, charities and individuals from across the North West and they celebrate those that have made a positive contribution to enterprise, education and employment – the ‘three Es’ that give the Awards their name. The E3 Awards are designed to promote diversity and to recognise the efforts of entrepreneurs not only from the British mainstream but from all communities and backgrounds. Across all categories, the judges will be looking for evidence that candidates are making a positive impact on their local communities or upon the wider regional economy. “The E3 Business Awards are different because they aren’t just about the usual measures of commercial success,” said 1 Events Media managing director Mubarak Chati. “Sales and profits are still very important, of course, but the Awards also recognise the further, social benefits that businesses deliver – the jobs they create, the skills they foster, and the difference they make to community regeneration. These things really matter and we’re very proud to celebrate them.